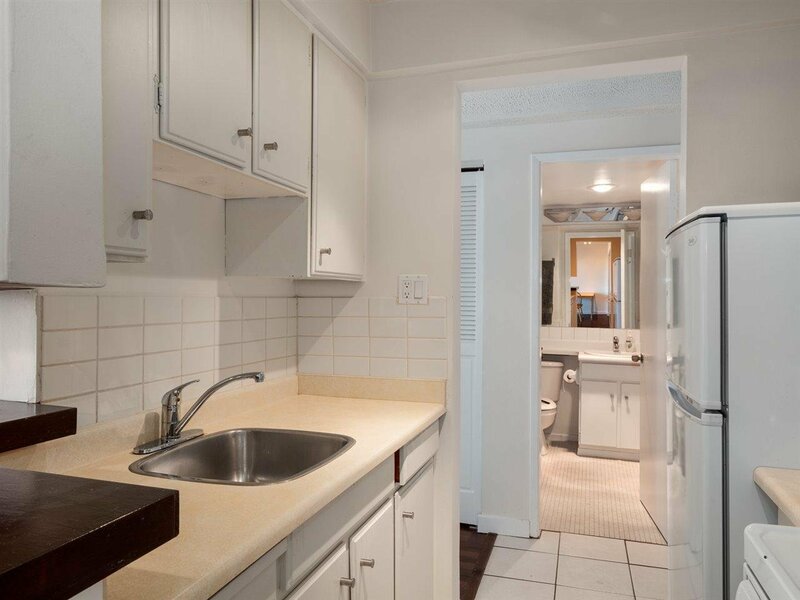 Walk out your door to the beach from this well laid out concrete home in the desirable "EL Cid" building. 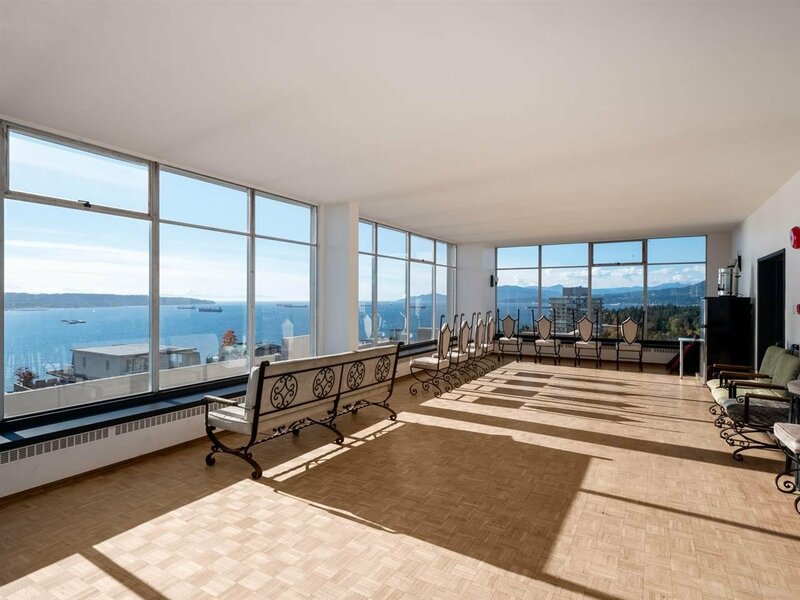 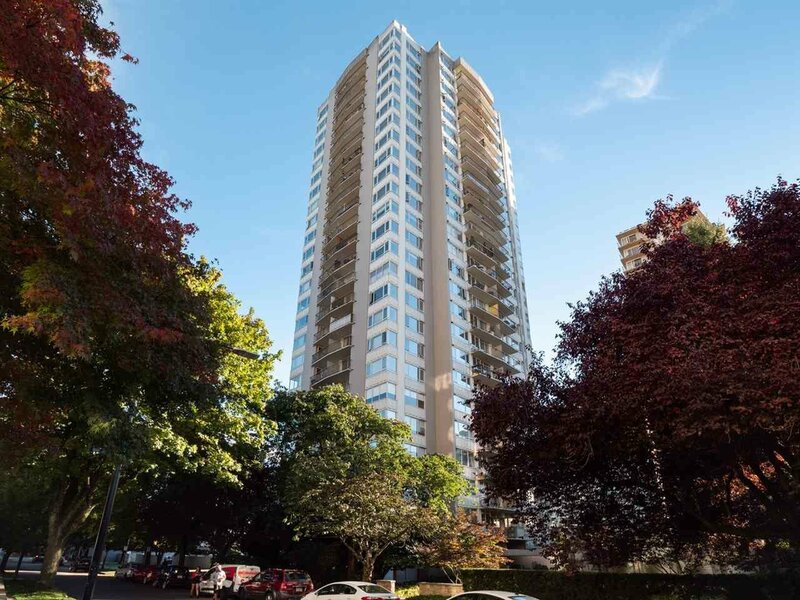 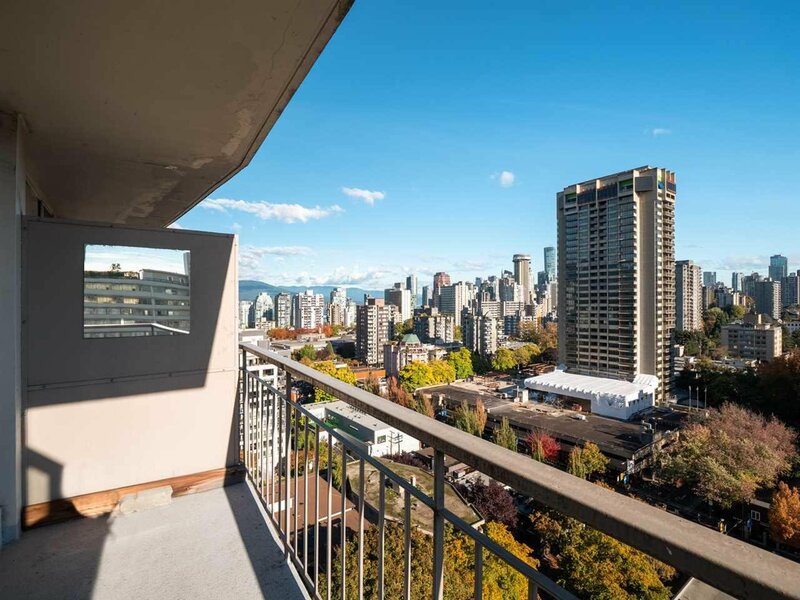 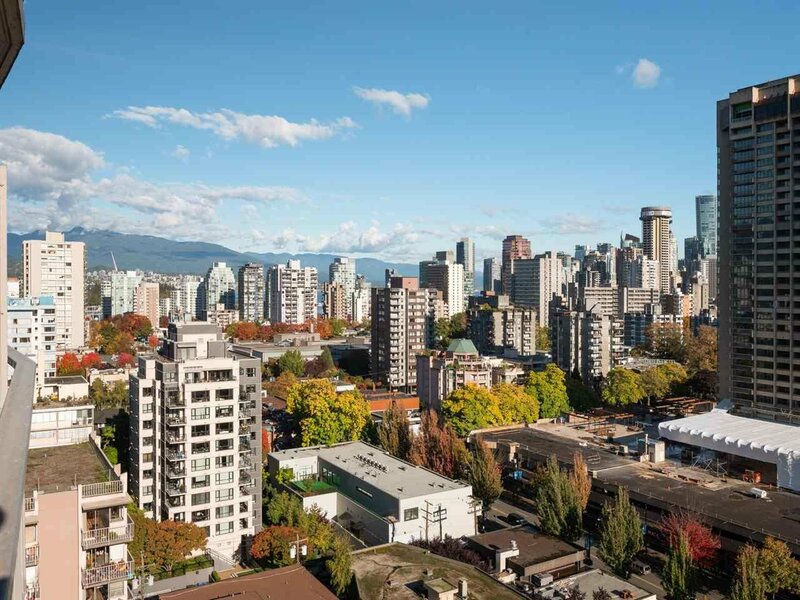 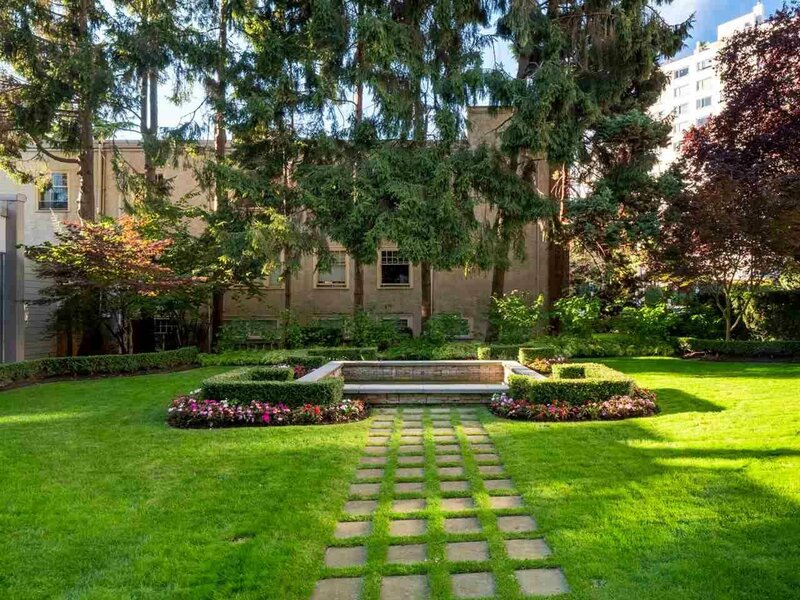 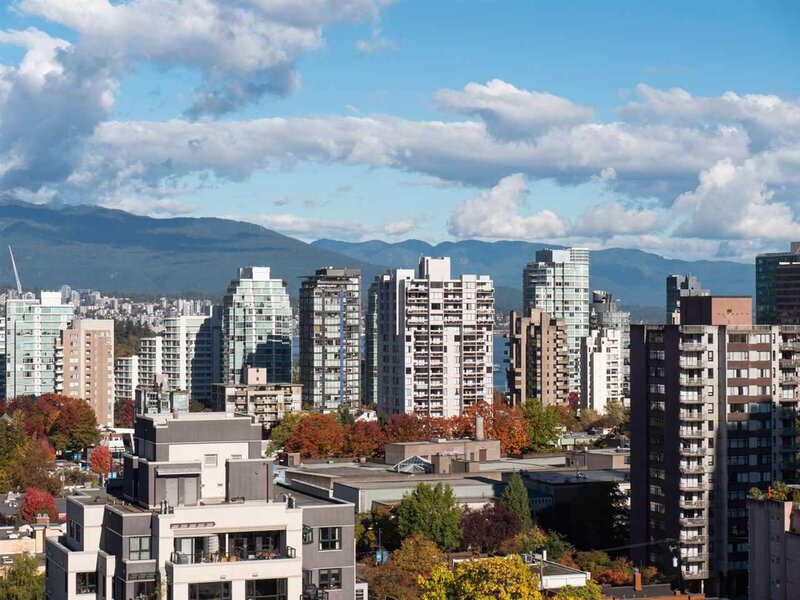 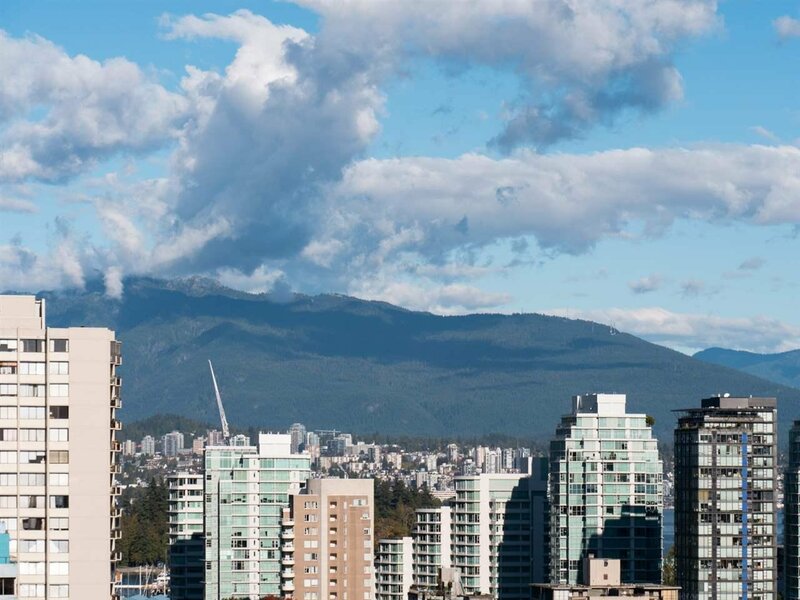 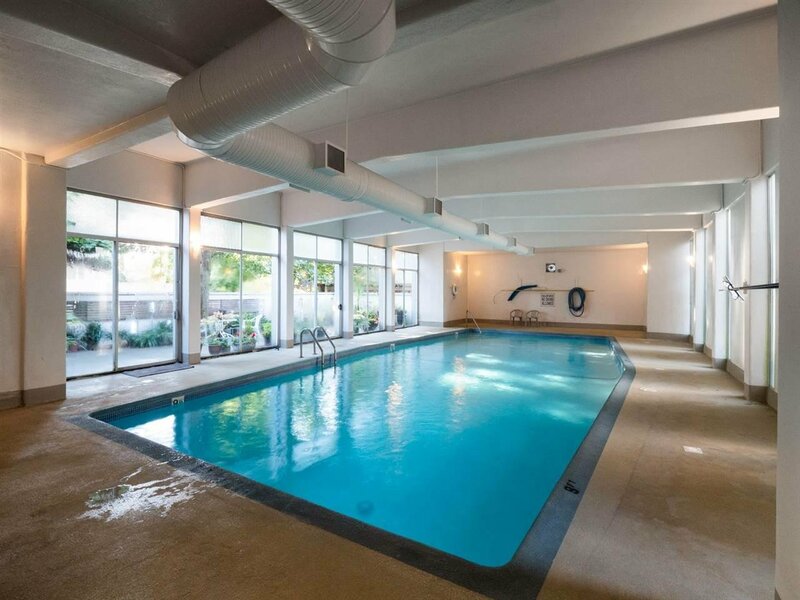 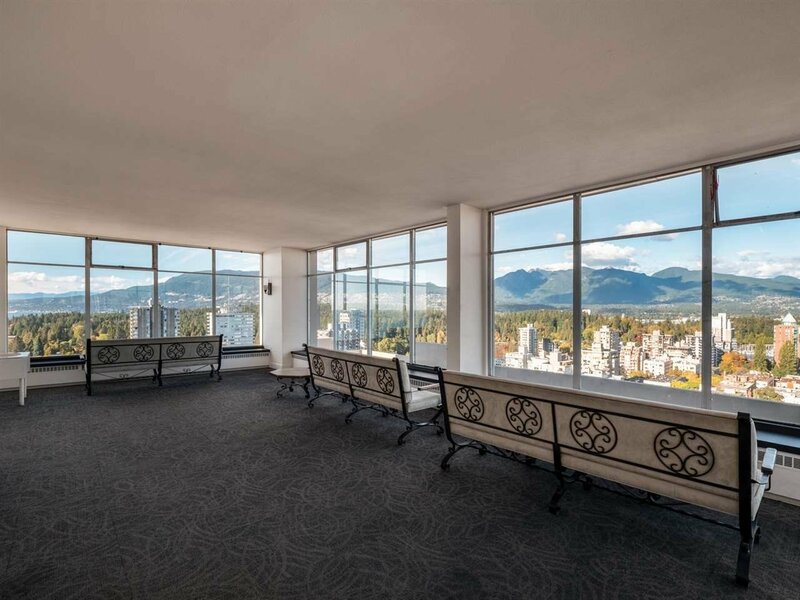 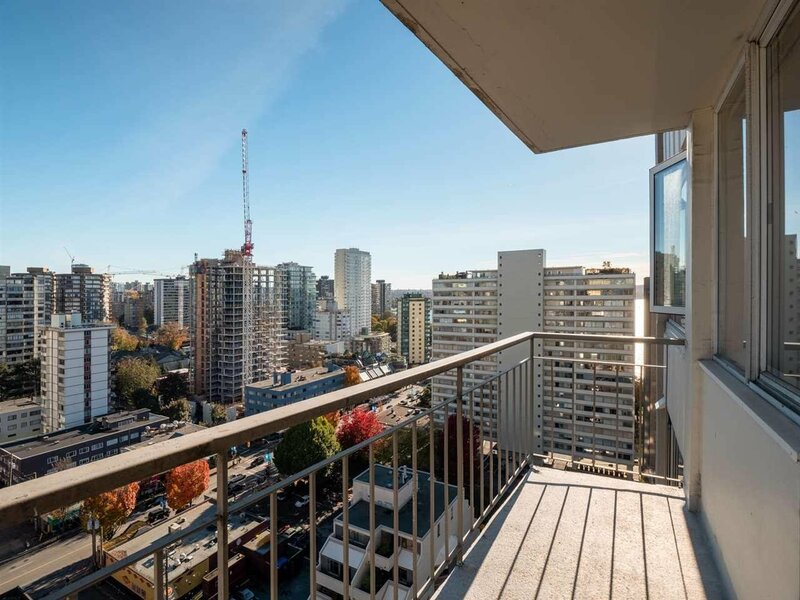 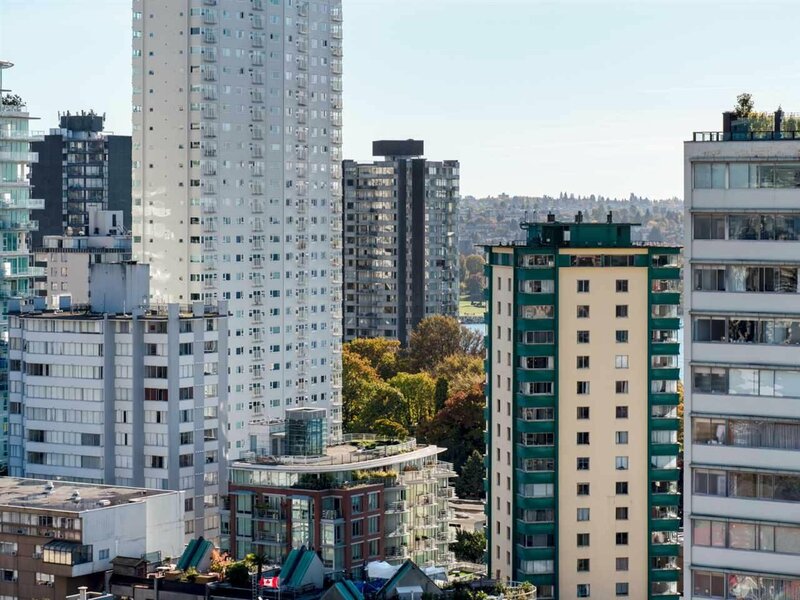 Perfect for owners or investors this resort style building features a pool, gym, bike room and common rooftop observation area with 360 degree views of English Bay, Coal harbour and the rest of Downtown Vancouver. 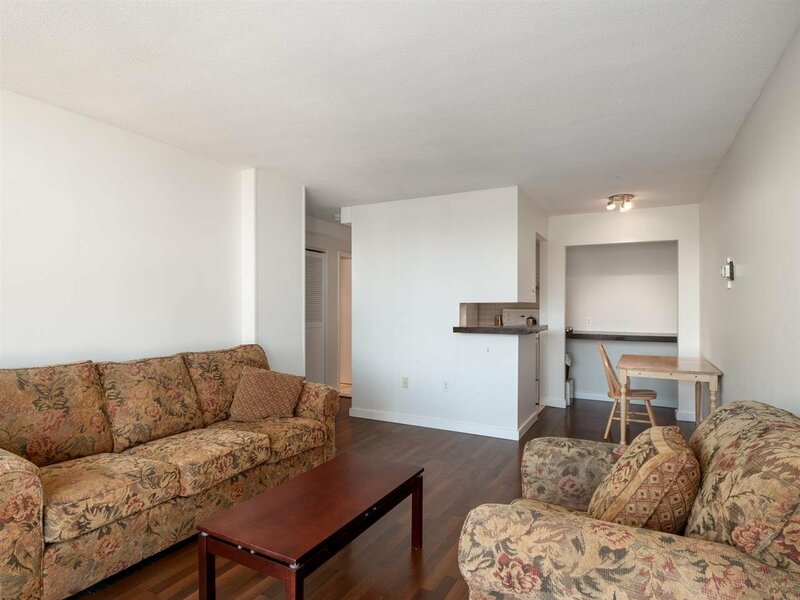 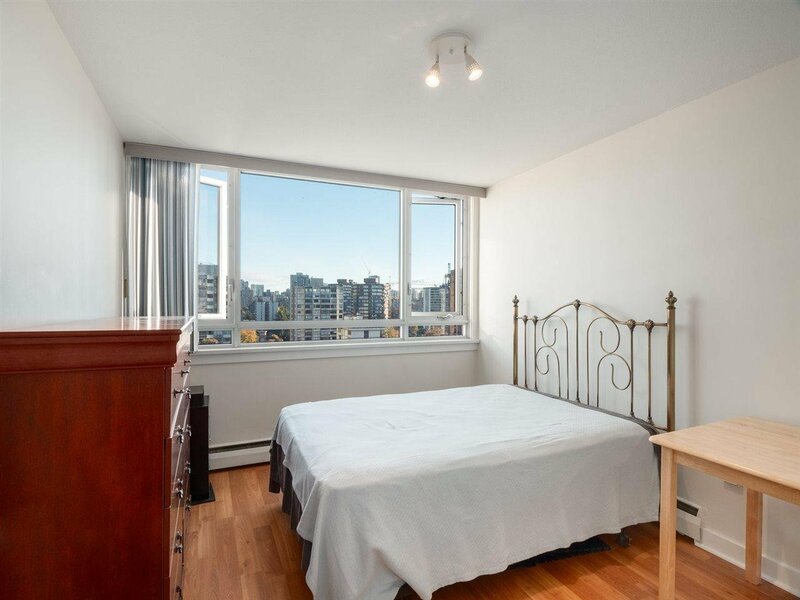 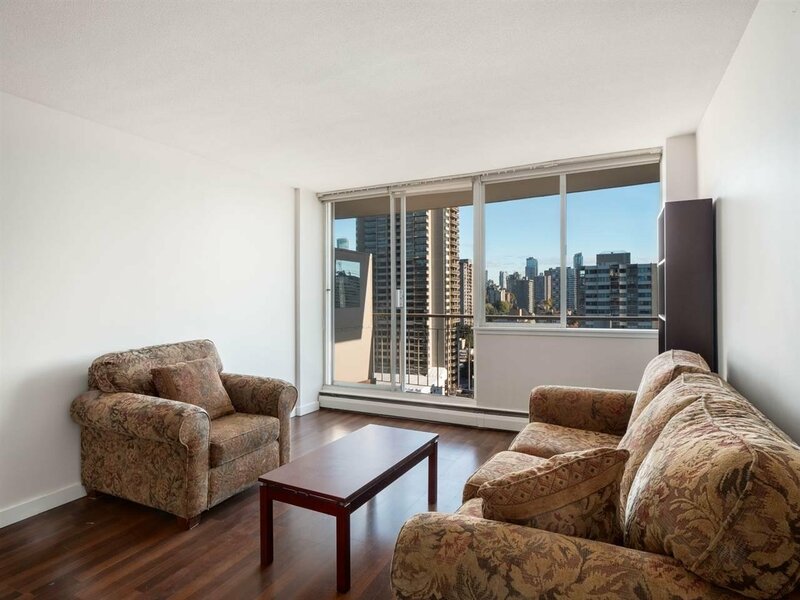 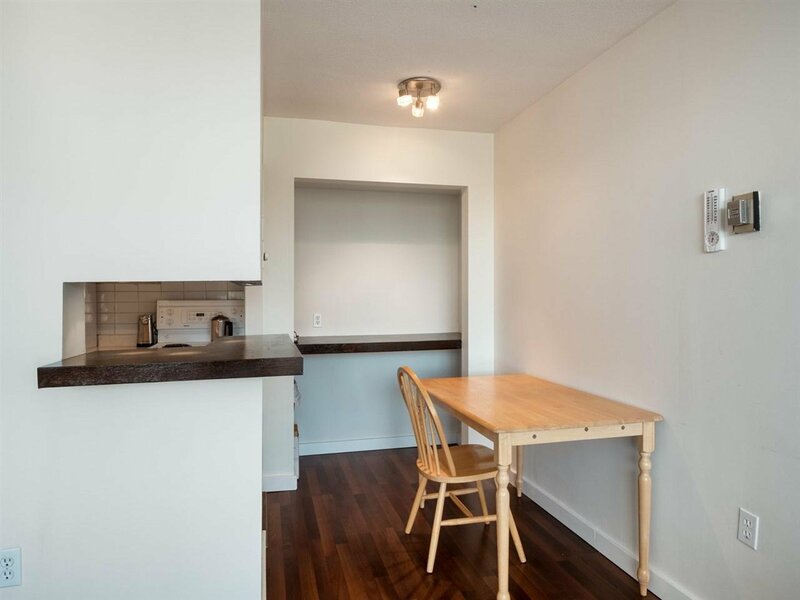 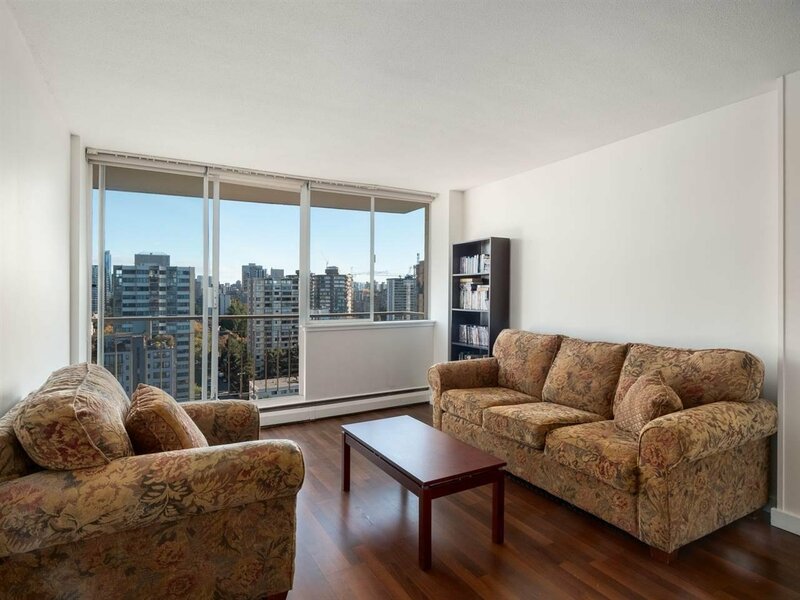 This efficient 1 bedroom suite is well laid out with no wasted space and a generous sized balcony with impressive city views. 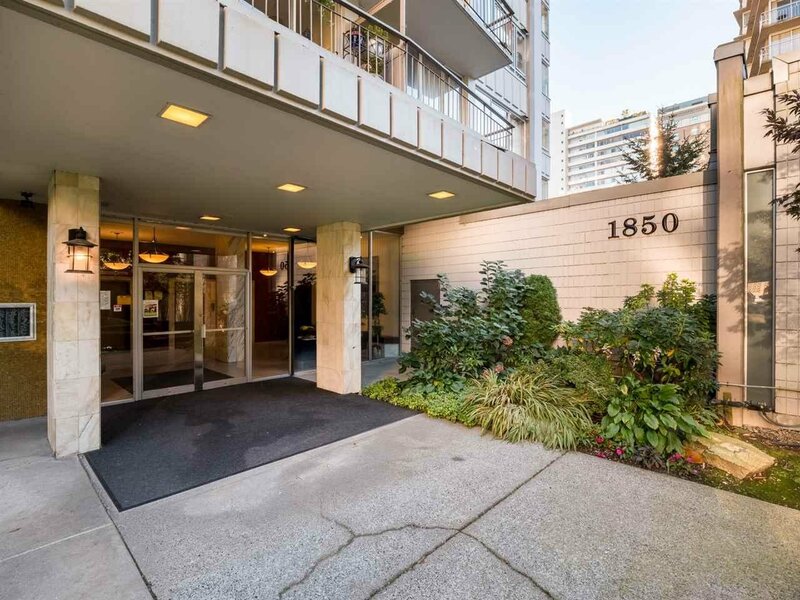 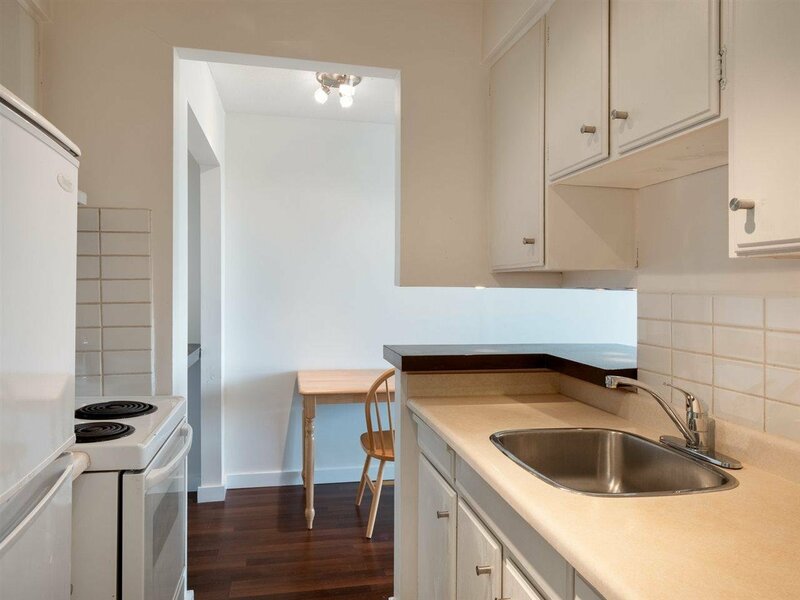 This well maintained building in the heart of the west end is ready for its new owner!